The Rodin Museum is an art museum located in Philadelphia, Pennsylvania which contains the largest collection of sculptor Auguste Rodin's works outside Paris. Opened in 1929, the museum is administered by the Philadelphia Museum of Art. In 2012, the museum re-opened after a three-year, $9 million renovation that brought the museum back to its original vision of displaying Rodin's works. François Auguste René Rodin , known as Auguste Rodin (/oʊˈɡuːst roʊˈdæn/; French: ), was a French sculptor. Although Rodin is generally considered the progenitor of modern sculpture, he did not set out to rebel against the past. He was schooled traditionally, took a craftsman-like approach to his work, and desired academic recognition, although he was never accepted into Paris's foremost school of art. Sculpturally, Rodin possessed a unique ability to model a complex, turbulent, deeply pocketed surface in clay. Many of his most notable sculptures were roundly criticized during his lifetime. They clashed with predominant figurative sculpture traditions, in which works were decorative, formulaic, or highly thematic. Rodin's most original work departed from traditional themes of mythology and allegory, modeled the human body with realism, and celebrated individual character and physicality. Rodin was sensitive to the controversy surrounding his work, but refused to change his style. Successive works brought increasing favor from the government and the artistic community. From the unexpected realism of his first major figure – inspired by his 1875 trip to Italy – to the unconventional memorials whose commissions he later sought, Rodin's reputation grew, such that he became the preeminent French sculptor of his time. By 1900, he was a world-renowned artist. 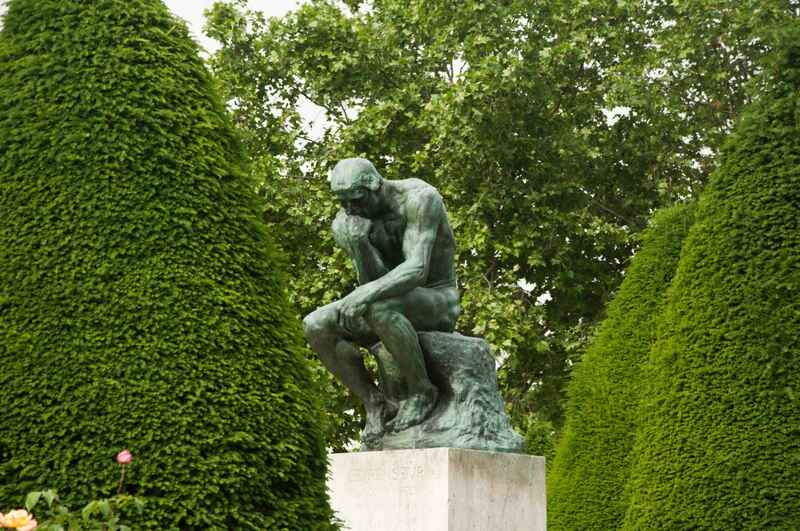 Wealthy private clients sought Rodin's work after his World's Fair exhibit, and he kept company with a variety of high-profile intellectuals and artists. He married his lifelong companion, Rose Beuret, in the last year of both their lives. His sculptures suffered a decline in popularity after his death in 1917, but within a few decades, his legacy solidified. Rodin remains one of the few sculptors widely known outside the visual arts community. 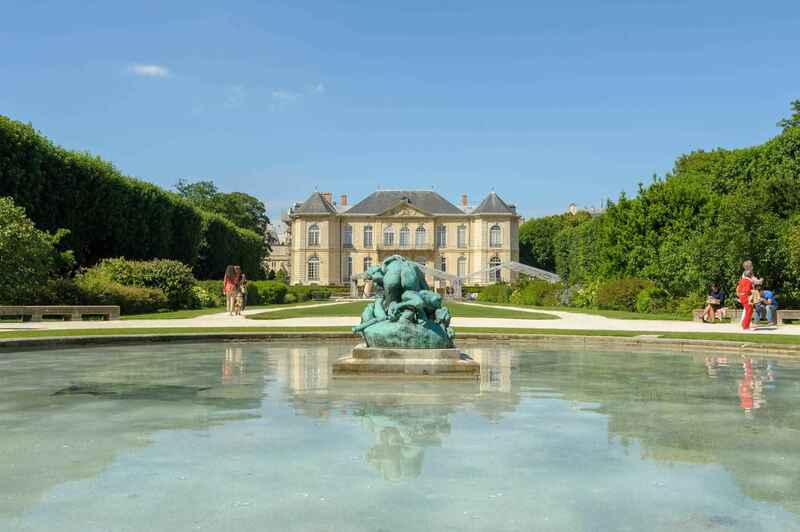 Rodin Museum | eTips Inc.